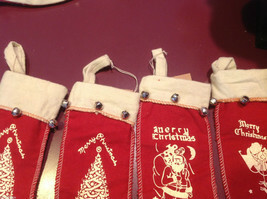 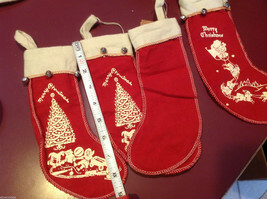 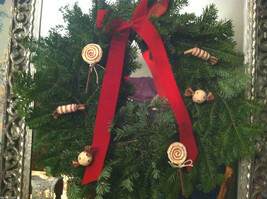 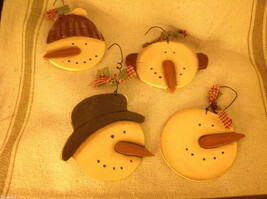 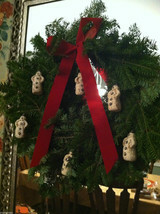 Get the old fashioned look for your chimney and stocking hanging tradition! 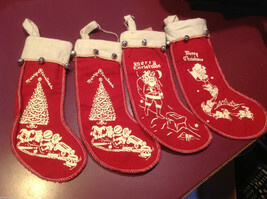 These are new, but in the same style as were done all during the early 1900s! 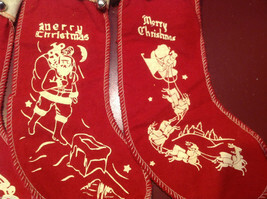 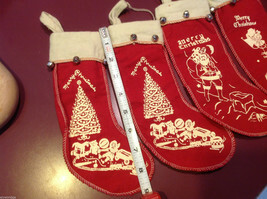 Printed with images of Santa on his sleigh with the reindeer, by the chimney, AND two stockings with tree and prezzies!! 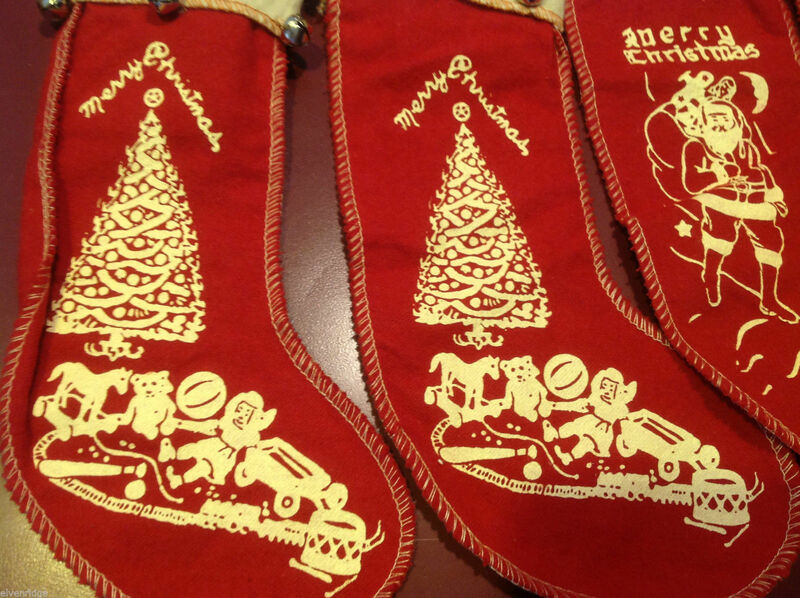 You will receive all four stockings when you purchase. See photo with tape measure for measurement reference.